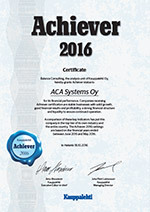 ACA Systems > Blogs & News > News > Blog – Why board or papermaker should measure high shear viscosity of the coating color? 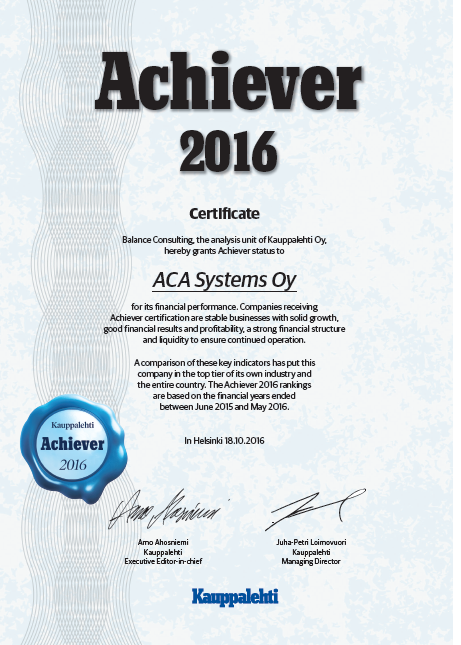 Blog – Why board or papermaker should measure high shear viscosity of the coating color? Rheology is the science of flow and deformation caused by stresses to materials whereas viscosity is fluid resistance to flow. These two terms play an utmost important role in coatings with waterborne dispersions like paper and board coatings. Those coating formulations are very complex consisting pigments, binders and various additives. Often such coatings are aimed to apply as high solids content as possible, which makes their rheological behavior even more complicated causing increased viscosity. On the other hand the modern coaters operate at very high speeds and thus the runnability is dependent on the rheological behavior and the viscosity of the coating formulations. A paper or board coating formulation experiences a wide range of shear rates during the coating process. Low shear forces are present during pumping and mixing, playing an important role for the proper handling of the coating. 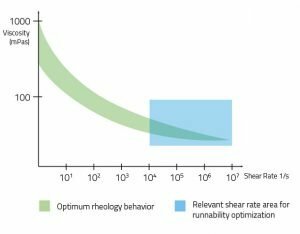 High shear rheological properties are, however, very important for the runnability of the coating as those forces are generated during filtering, application and metering. As a consequence the paper maker needs to understand both the low shear and high shear rheological properties of the coating color. Low shear rheology is typically measured as Brookfield viscosity, but there has been a lack of the quick and easy instrumentation for the high shear viscosity measurement suitable for production environment. 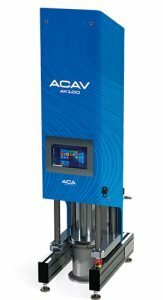 Now ACA Systems Oy has launched such device: ACAV AX 100 capillary viscometer. The fluid is forced with controlled pressure through a narrow capillary in which the flow rate of the fluid is measured. Based on the flow rate and capillary radius the viscosity as a function of shear rate is calculated and displayed on the screen. The viscosity level and curve shape analysis help papermaker to understand the high shear rheological behavior and its connection to runnability of the coater.